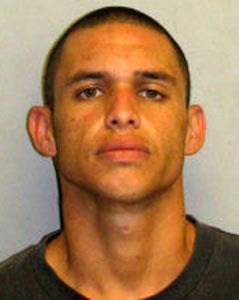 Hawaiʻi Island police have charged a 24-year-old Hilo man with theft of copper in connection with a theft August 14 at the Wainaku Executive Center. Norton Castro was arrested in downtown Hilo on Friday morning (October 3) and taken to the Hilo police cellblock while detectives from the Area I Criminal Investigations Section continued the investigation. At 4 p.m. Friday, detectives charged him with theft of copper. His bail was set at $10,000. He was also charged with violating probation. His bail on that offense was $20,000. He remained at the cellblock until his initial court appearance Monday (October 6).